We are among the country’s finest exponents of clog and step dancing. We perform clog dances from Northern England, Wales and Scotland, as well as step dances from Ottowa Valley, Quebec and Cape Breton island. 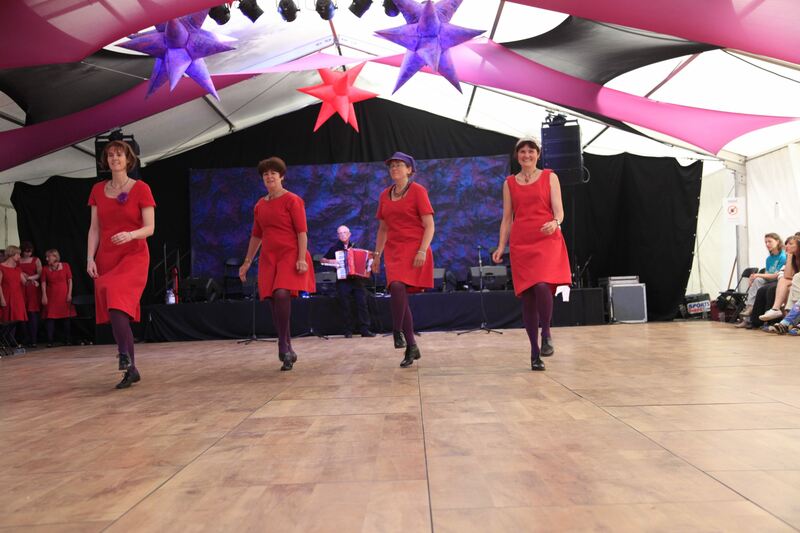 Our performances are guaranteed to enthral as the hypnotic percussive rhythms of our clogs and step-shoes meld with the melodic piano-accordion accompaniment. A treat to watch.